Looking at Japanese candlestick chart you can ask a question why this chart looks like this – black and white rectangles on the field. The idea of this chart came from Japan of the 18th century where the biggest rice traders used candles to see the rice price change. When the price had been changed traders took a new candle and cut it. So the rest piece of the candle was equal to the current price and they put it in the candles raw. The traders studied the candles and found the patterns which helped them to forecast the future rice price. Later in the early 90’s of the 20th century this chart was used by the brokers and Japanese rice traders’ knowledge was integrated into the modern exchange market. In this way the candlestick analysis appeared. 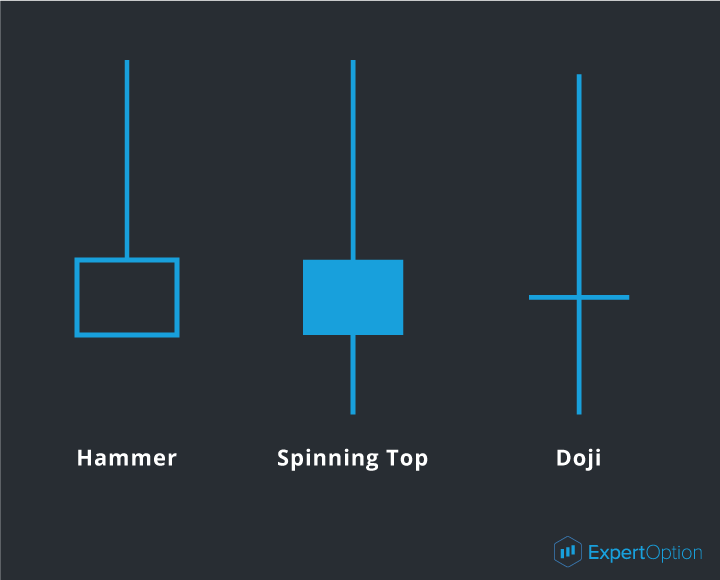 The candlestick analysis uses different combinations of Japanese candlesticks to foresee the future price movement. The candlestick bars are rectangles with the upper and lower lines so they look like the real candles. The rectangle is called as a candlestick real body and the lines are called as its shadows. • The close price is a price at the end of the interval. So the candlestick is formed using four prices fixed in a definite time period. 2. 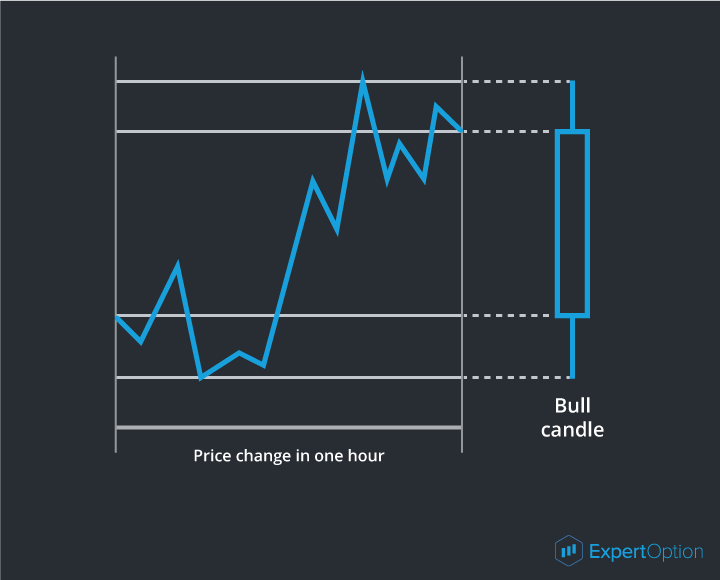 Bearish candlestick shows the price fall and an opening price is higher than a closing price. Besides the basic candlesticks there are also the squat candlesticks with the real bodies 3-4 times smaller than their shadows. 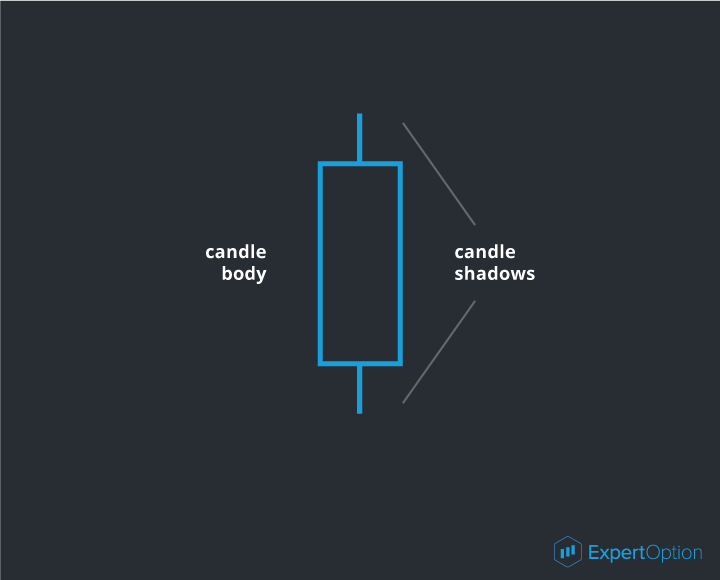 The squat candlestick tells that the market movement became slow and will reverse soon – the movement is not strong to continue and the candlestick real body is small but shadows are long because of the attempts to continue the movement in the market. If you see such a candlestick on the chart you should prepare for the current tendency reversal. This candlestick signalizes about the soonest tendency reversal. 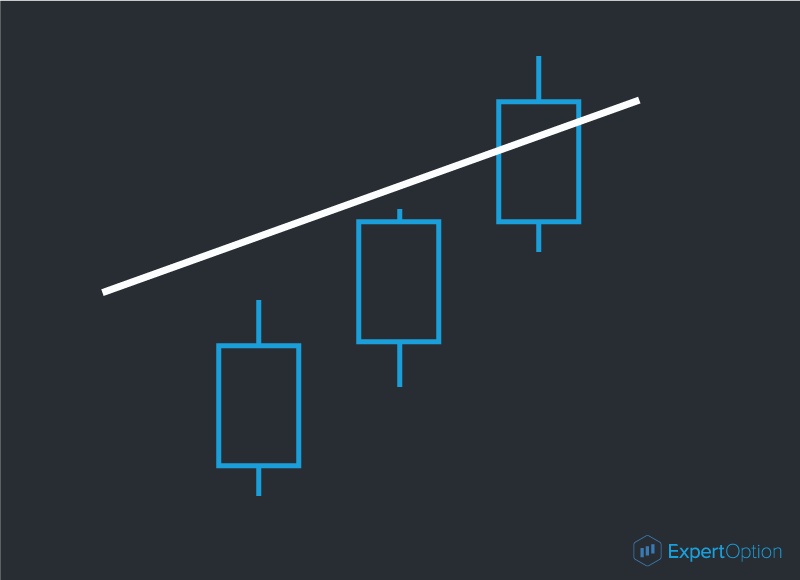 When analyzing the candlestick chart you should consider a real body, size and form of the candlestick that help you to foresee the market situation. 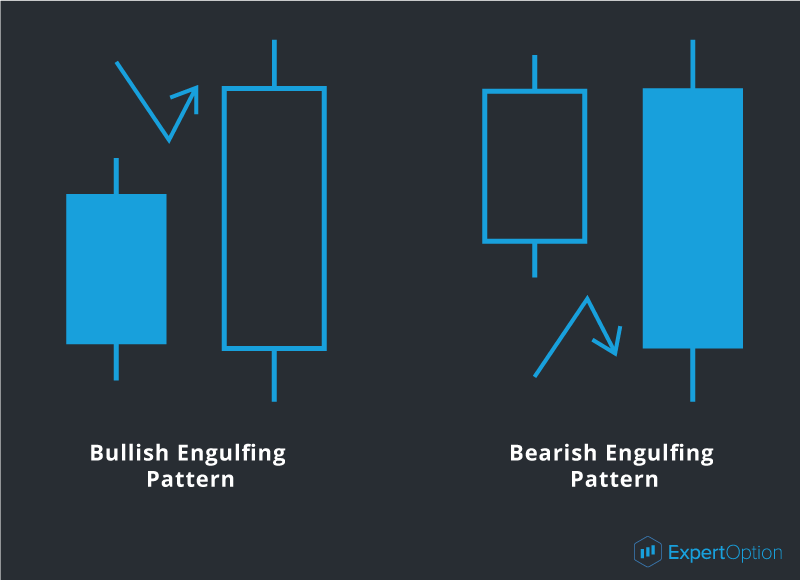 You can start analyzing the candlestick only after its formation, i. e. when the interval ends. So you can receive the true signal and use it correctly. The candlesticks also give us the signals when their real bodies penetrate the strong levels. If at least the 2/3 of the candlestick body has crossed the line it will be the strong signal of the strength level penetration. When we see this signal we can expect the further price movement outside of this level. 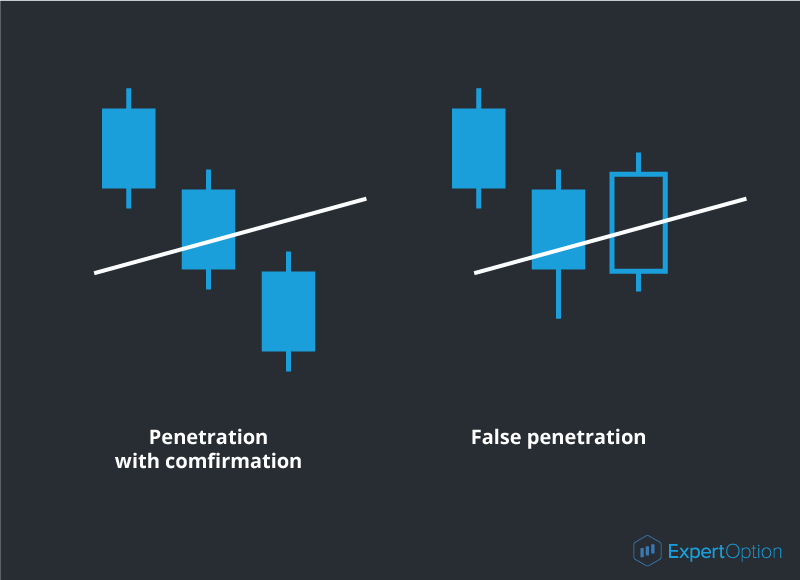 But you should always remember about a signal confirmation when working with the candlestick analysis. The signal confirmation will be the next candlestick moving in the signal direction. 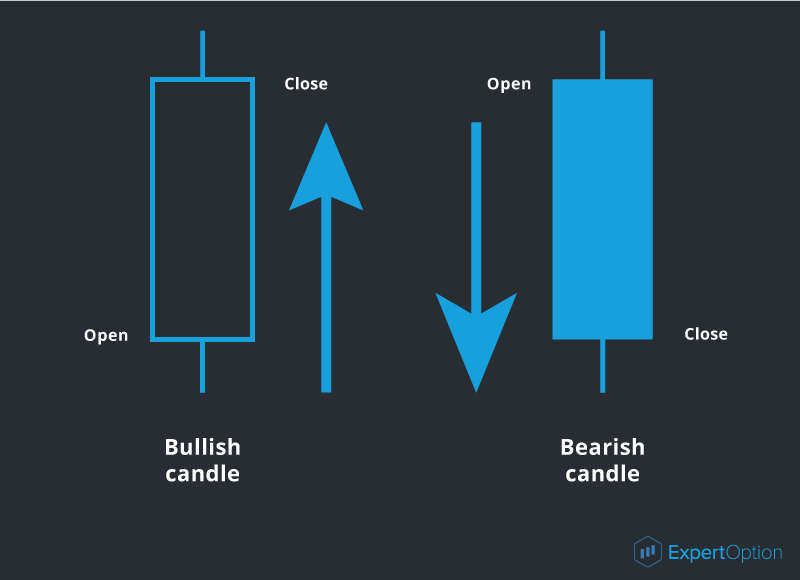 So if you see the candlestick closed behind the strength level you should wait for the next candlestick with the same direction. Or you will receive a false penetration. As we see on the picture if there is no strong signal you should always wait for the confirmation. 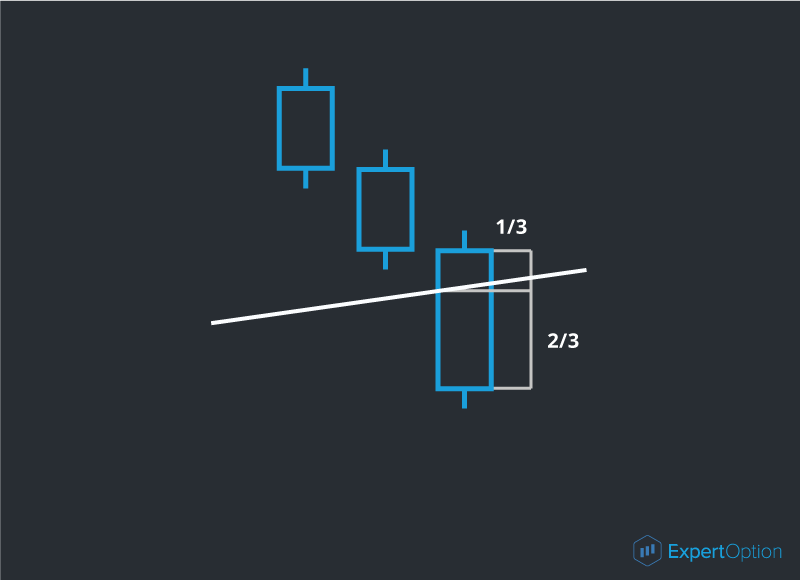 The candlestick analysis is simple in use and if you remember its basic rules you will be able to foresee the future price movement.